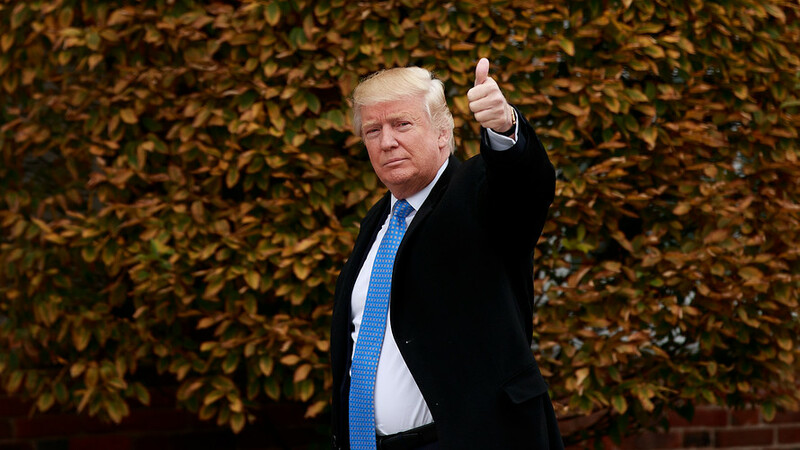 CNBC is reporting that according to a new poll of Wall Street insiders, 70% believe that President Donald Trump will win reelection in 2020. 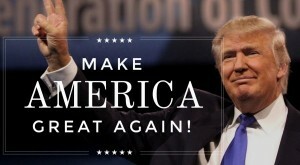 And if Americans want to continue on the path of jobs, tax cuts, a good economy, record low unemployment for blacks, Hispanics, Asians, and women, higher wages and their 401k’s, they too will reelection President Trump in 2020. Trump truly is making America great again. Trump has also jumped to 51% approval in the Rasmussen poll. America not only needs to reelect Trump, but also to provide him with Republicans who will back his agenda. Gutless, establishment Republicans have proved to be just as worthless as obstructionist Democrats. 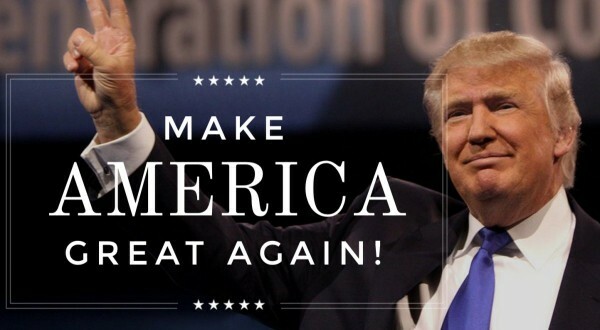 Its time to give this president what he needs to really make America great again. 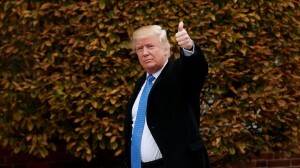 A new poll of Wall Street insiders shows that a vast majority expect President Donald Trump to win reelection in 2020. While Joe Biden was viewed as the most stock market-friendly possible Democratic candidate for the White House, more than 70% of survey respondents told global investment bank RBC Capital Markets that they expect Trump to be reelected. Last nights State of the Union address by President Donald Trump was a thing of beauty. A masterfully written speech and delivered even better, although maybe about 15 minutes too long, was his finest hour. Trump had Democrats eating out of the palm of his hand and surprisingly cheering and applauding in certain moments and boxing Democrats into a terrible optic when not standing for the phenomenal economic data and calling for a law to end late term abortion murder. and importantly added 600,000 new manufacturing jobs –something which almost everyone said was impossible to do, but the fact is, we are just getting started. Wages are rising at the fastest pace in decades, and growing for blue collar workers, who I promised to fight for, faster than anyone else. The U.S. economy is growing almost twice as fast today as when I took office, and we are considered far and away the hottest economy anywhere in the world. Unemployment has reached the lowest rate in half a century. African-American, Hispanic-American and Asian-American unemployment have all reached their lowest levels ever recorded. Unemployment for Americans with disabilities has also reached an all-time low. In all, President Trump owned the room and pointed out the state of our Union is fanatic. There has been bipartisan laws passed, however, if you were to listen to the 90% negative news coverage from the liberal main steam media, you might have learned things for the first time last night. Trump hit a gran slam. TRUMP: “You weren’t supposed to do that. Thank you very much. Thank you very much. All Americans can be proud that we have more women in the workforce than ever before. Watch the video below and you will see a masterful job by Chairman of the Council of Economic Advisers Kevin Hassett educate the liberal White House press as to when and where and who and why the economy is doing so well today. Unemployment is at 3.8%, we have had record low unemployment for Africa-Americans and Hispanics. Millions of jobs being created including manufacturing ones who Obama said would never return. Business and consumer confidence is up. Last quarters GDP was 4.2%. The DOW hit yet another record high today of 26,743.50, up 86.52. Kevin Hassett goes through chart after chart showing the trend lines that distinctly indicate during who’s presidency the amazing gains have been made. Please watch. What is rather ironic is Obama is taking credit for things in the economy that he claimed would never happen again. President Trump has reversed many of the economy killing regulations. Hey Barack Obama, you didn’t build it! Remember when Obama mocked Donald Trump prior to the 2016 elections, stating the jobs were not coming back and how could he make such claims come true. Remember when Obama stated, what does he have a magic wand? It would appear he did Barack. It just goes to show just how clueless Obama was in the economy and job creation. MAGA: 72% of Blue Collar Workers are OPTIMISTIC About Future and 67% of Blue Collar Workers are HAPPY!!! A new survey of white and blue collar employees have provided some amazing results. 72% of blue collar workers and 76% of white collar workers are optimistic about their future. Also, 67% of blue collar workers state they are happy at their work. The 2016 presidential election victory by Donald Trump was a victory for the forgotten blue collar men and women of America. 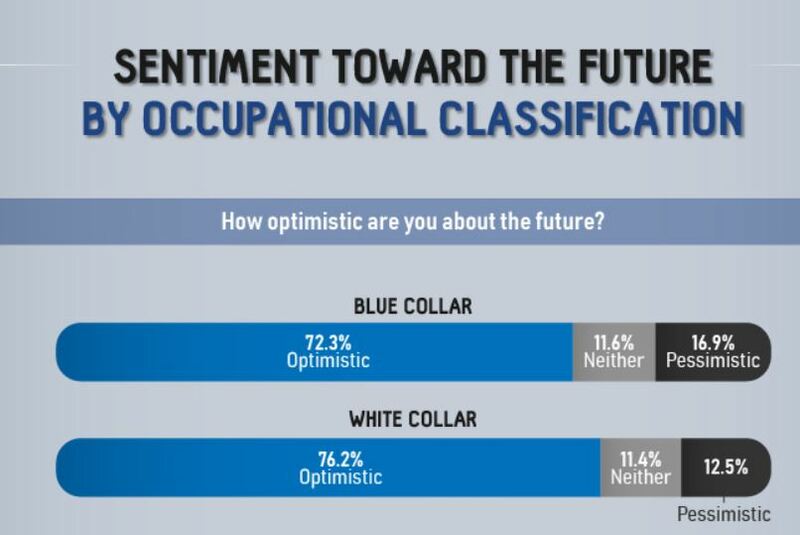 Blue collar workers are very optimistic about the future. By many measures, America’s blue-collar workers are confronting a challenging present and uncertain future. The twin threats of outsourcing and automation show few signs of slowing, causing some pundits to question whether the American dream remains attainable for working-class families. However, research suggests the outlook for white-collar professionals may also be less than rosy. Whereas blue-collar workers have actually enjoyed rising wages in recent months, white-collar professionals have seen their pay remain largely stagnant. Plus, large-scale surveys indicate office workers are feeling deeply disconnected from their work, leading to burnout and poor performance. Keep this in mind for the upcoming 2018 midterm elections. It is not about what the MSM tells you or a skewed poll, it’s always about the economy.